For each arrangement of our tantalizing blend, we use three types of coffee beans to create luscious and hearty beverages that undoubtedly will send your heart aflutter. We promise you arrays of JoyAmaze™ functional coffees that impart consistent intoxicating aroma, taste and texture, and fascinating mouthfeel. What’s more, our coffees do not contain any coffee substitute such as roots, nuts, seeds or peel. JoyAmaze™ blends are made from 100% coffee beans. This is the highly prized bean. It is usually cultivated on high altitudes, with elevation from 3,280 feet to 6,561 feet above sea level. 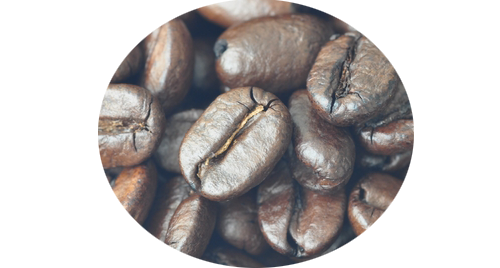 Because of the areas of cultivation, arabica beans are delicate in flavor with a myriad of distinctive taste and wide-ranging levels of acidity. Hence, they are the most sought after coffee beans. Robusta beans are just the complete opposite of arabica. It grows on flat plains to up to 2,296 feet above sea level, although they can thrive on higher elevation. 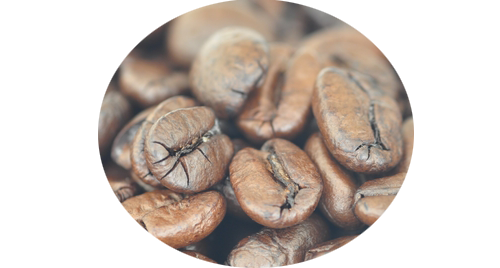 Robusta imparts, as its name implies, robust and full-bodied flavor. The acidity is higher in robusta beans, giving it a slight edge in taste compared to arabica. Many considered Robusta as inferior coffee beans, the truth is because of the industry has been painting arabicaas superior, making the robusta beans, mostly to be harvested and processed in a poor manner. 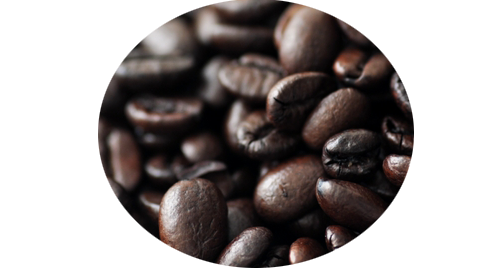 Like robusta, liberica coffee beans give robust and full-bodied flavor. While they are low attitude growing coffee, some do grow in the highlands, especially on the volcanic soils of the Philippines. Depending on their origins, these beans produce tantalizing nutty and fruity notes. The taste avid dark roast imbibers love and cherish in their cup of hot brew. © JoyAmaze™. All rights reserved.